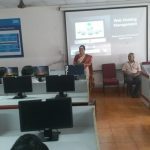 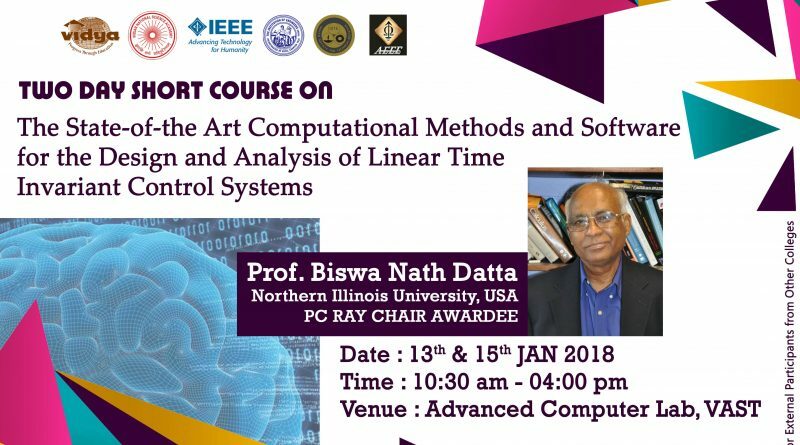 The EEE Dept of the College organised a Short Term Training Programme on “The State-of-the-art Computational Methods and Software for the Design and Analysis of Linear Time Invariant Control Systems” with Prof Biswa Nath Datta from Northen Illinois University, USA, as the chief resource person during 13-15.01.2018. 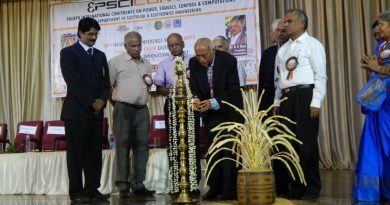 The Programme was being held as part of the EPSCICON 2018 Conference recently organised by the Department. 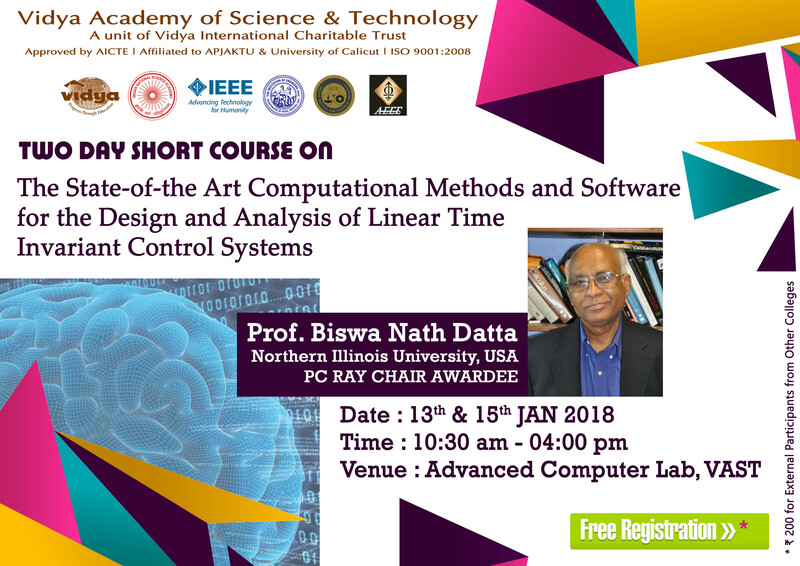 It was also a programme celebrating the conferring of the PC Ray Distinguished Chair by Indian National Science Academy on Prof Biswa Nath Datta. 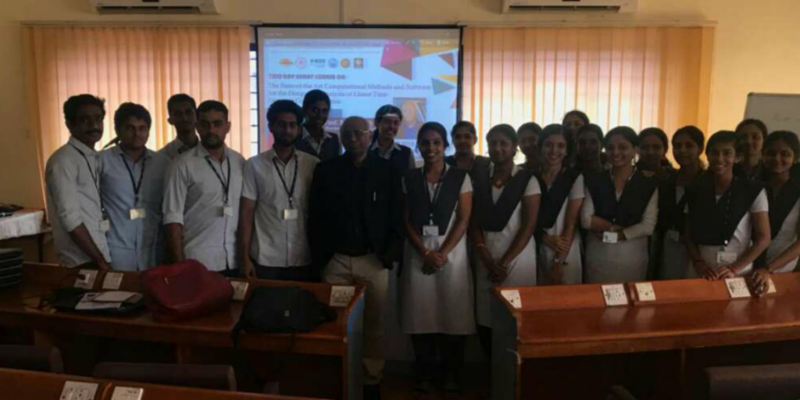 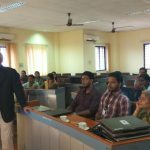 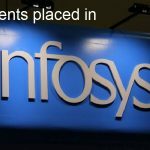 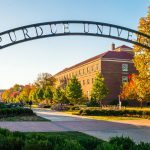 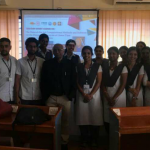 As many as 20 M Tech (Power Electronics) students, five final year B.Tech students and seven faculty members attended the programme. 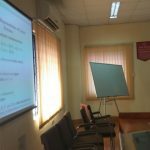 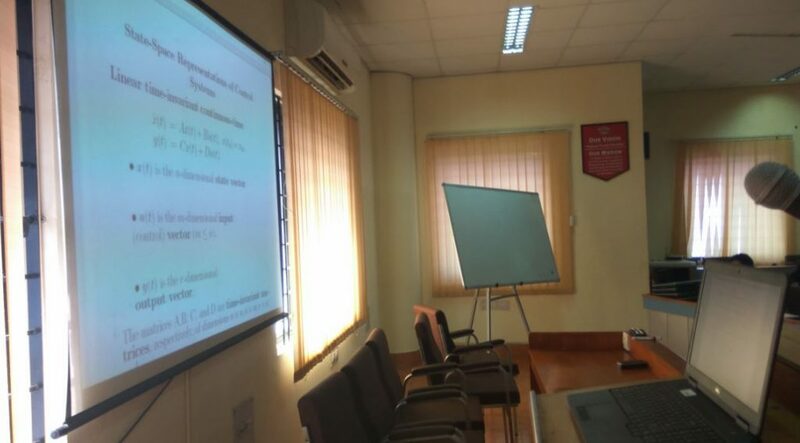 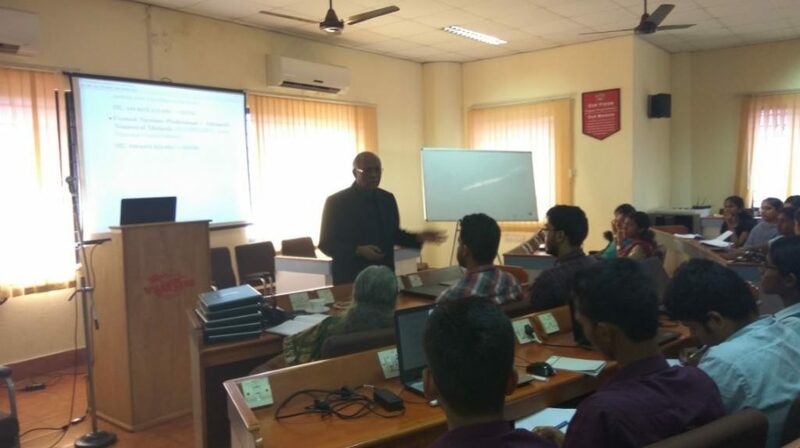 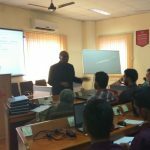 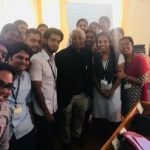 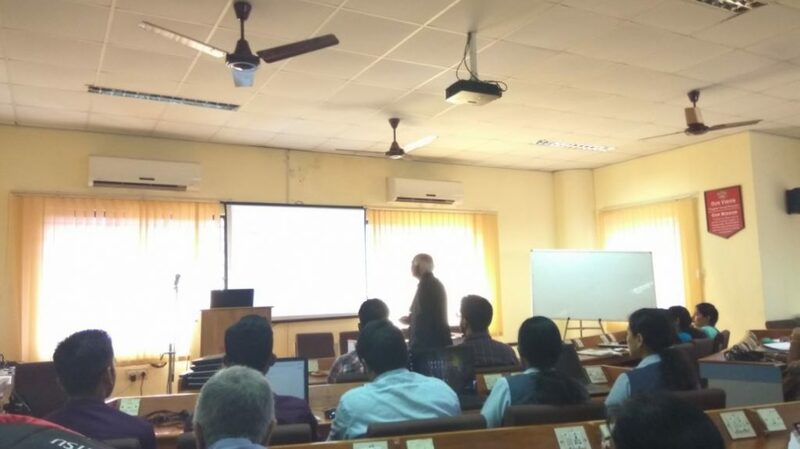 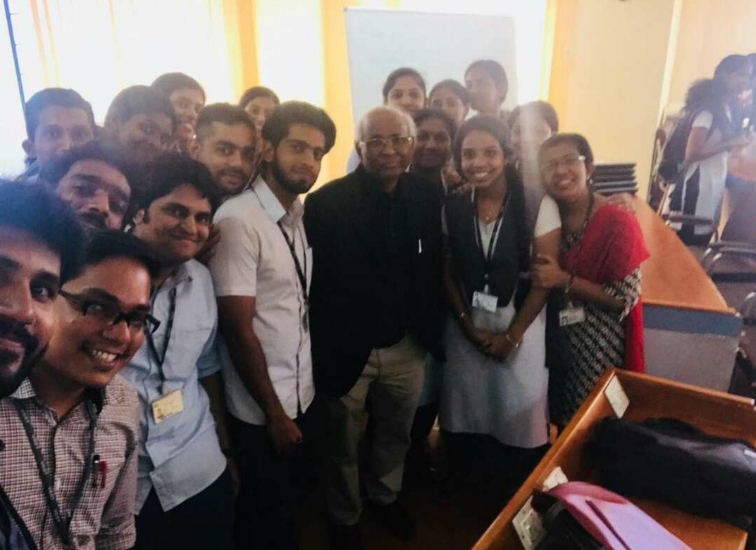 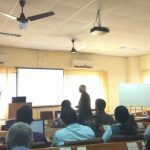 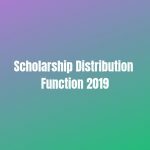 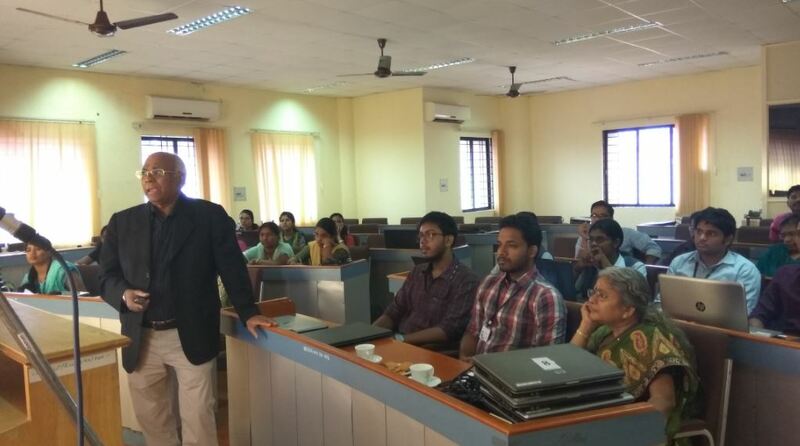 The lectures by Prof Datta covered much of the theory behind linear time-invariant control systems and participants were exposed to several practical problems.